This was initially reported, predictably enough, as an attack on the mosque itself, as if some greasy Islamophobe had been behind the wheel. The reality is less surprising but more inconvenient for mainstream media mythmaking. A wannabe suicide bomber has been jailed for life after plotting an Islamic State terror attack in London with his secret wife. The couple - Mohammed Rehman, 25, and 24-year-old Sana Ahmed Khan - were found guilty of preparing an act of terrorism at the Old Bailey yesterday. 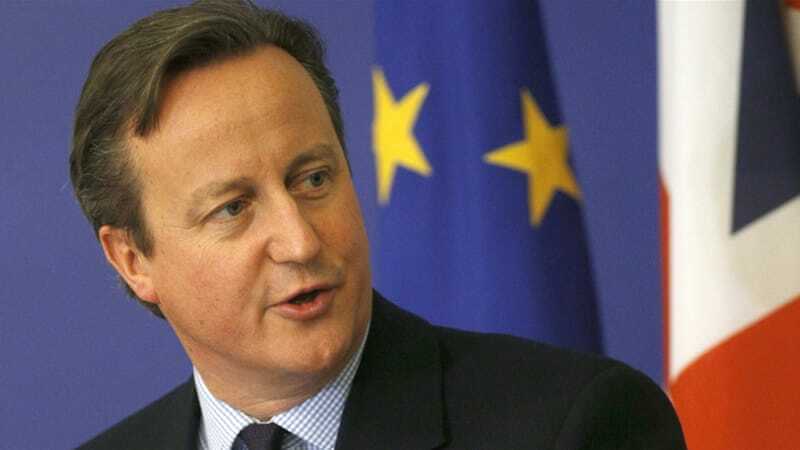 Prime Minister Cameron says links to the political group should be considered "a possible indicator of extremism". British Prime Minister David Cameron says a government review into the Muslim Brotherhood has found that membership of or links to the political group should be considered "a possible indicator of extremism". The long-delayed review into the organisation, tabled in the British parliament on Thursday, was first commissioned in April 2014 with a remit to examine whether the group put British national security at risk. إغلاق 18 مدرسة في بريطانيا بدعوى "معاداة السامية والكراهية للمثليين"
شكلت مؤسسة "أوفستد" المسؤولة عن الالتزام بالمعايير التعليمية في بريطانيا، وحدة لكشف المدارس غير المسجلة في بريطانيا والتي تعمل خارج قانون إنجلترا. قال كبير مفتشي المدارس السير مايكل ويلشو لبي بي سي إن فريقه وجد أن 18 مدرسة لم تلتزم بهذه المعايير. يشكل هذا الكشف غيض من فيض. اذ قال إن فريقه وجد أن التلاميذ يدرسون في ظروف بائسة ومعادية للسامية وكارهة للمثليين جنسياَ، حيث يتم تعليم الأطفال وجوب رجم المثليين. Evidence points to murder in soldiers' deaths. 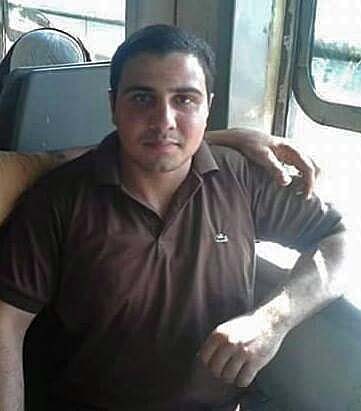 ISTANBUL, Turkey, December 11, 2015 (Morning Star News) – In a daze, Nataay Boushra made his way out of the morgue and into a hallway of the army hospital in Cairo, Egypt. Lost in grief, he walked through the hallways of the medical facility; past nurses, past doctors and past groups of young soldiers talking to each other, but he noticed nothing. His son was dead. Germany's vice-chancellor has publicly accused Saudi Arabia of financing terrorists in the West. 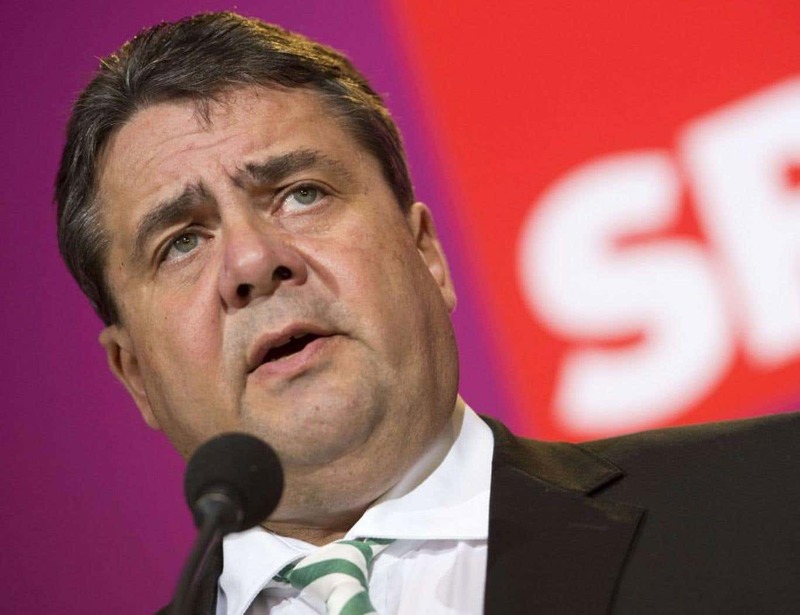 Sigmar Gabriel claimed the country was funding mosques linked to extremism, which he said were becoming a threat to public security. 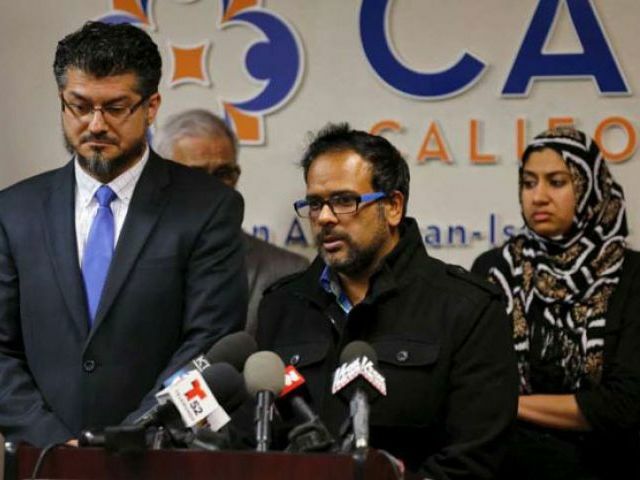 LOS ANGELES: California’s Muslim community expressed its horror on Wednesday at the mass shooting that killed at least 14 in San Bernardino, after a local Muslim man was widely identified as a suspect. Syed Farook, a US citizen who worked for the town’s health department, is believed to have been killed in a shootout with police hours after opening fire inside a Christmas party at a local social services center. The “tyranny of political correctness” is preventing a frank conversation about the role of Islam in extremism, Liberal backbencher Craig Kelly has said, as conservative members of the Coalition strengthen their rhetoric on anti-radicalisation. Kelly was speaking to a motion put by LNP backbencher George Christensen, which called for action against radical Islam in Australia. An Egyptian mother of two was brutally murdered by her Muslim family members after she married a Coptic Christian man, converted to Christianity and left her hometown, Egyptian news sites are reporting.According to Eshhad, an online clearinghouse for religious persecution violations in Egypt, Marwa Ahmed left her home and family in Tamiyyah, Faiyum at the age of 23, to marry a Coptic Christian man and convert to Christianity. The couple then moved to Alexandria where Ahmed gave birth to two children, a son and daughter. 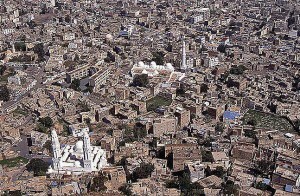 Both Christians had received threats; one from Muslim family members, the other from Al Qaeda. 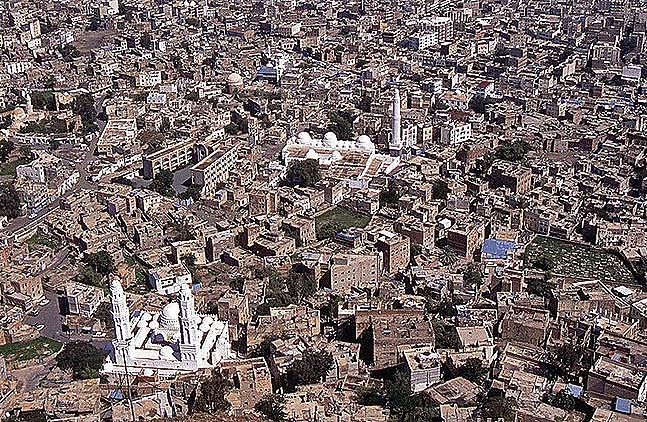 ISTANBUL,Turkey (Morning Star News) – Two Christians in Yemen, both converts from Islam, have been ambushed and killed because of their faith, according to sources close to the victims. In Taiz, a city with a pre-war population of 600,000 people in southwest Yemen, at least one member of Al Qaeda in the Arabian Peninsula (AQAP) ambushed a Christian man in the city and shot him 15 to 20 times in early September. 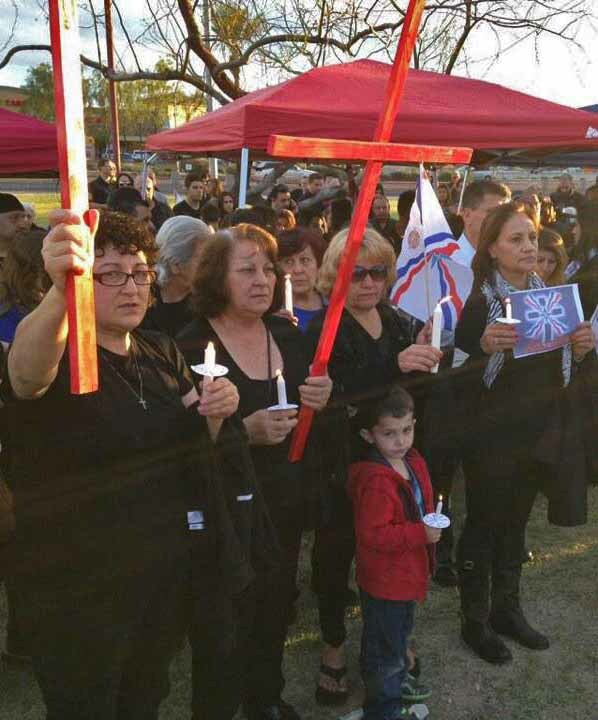 A second Christian was shot once in his home on Oct. 2, sources said. The second victim may have been killed by a Muslim extremist group or by members of his own family, they said. 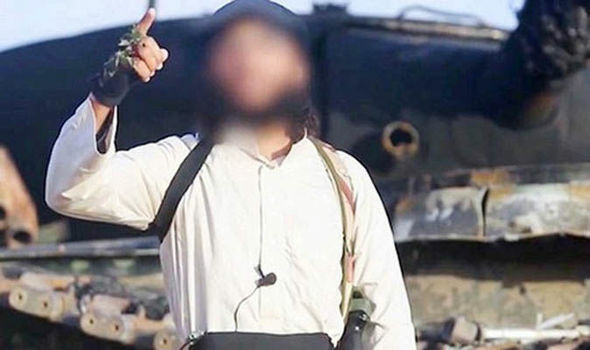 According to police statements on the investigation, at least five of the eight attackers had conducted militant training with the Islamic State in Syria. Abaaoud, a prominent Islamic State operative with long-established contacts in jihadist circles in Brussels, is suspected to have played a key role in masterminding, if not recruiting, all the attackers involved in the operation. THE suspected mastermind behind the downing of a Russian plane in Egypt killing 224 people has been unmasked as the British Government said it is prepared to kill him. British intelligence chiefs believe the plane, which crashed in the Sinai peninsula, was brought down by a bomb planted by an offshoot of Islamic State (ISIS). The Problem of Islam and the Islamic State An atheist and an Anglican offer bold solutions. November 12, 2015 (Morning Star News) – Two remarkable pieces about Islamist violence were published last week in mainstream media – one answering the ambivalence thoughtful people feel on what to do about the Islamic State, and the other answering perplexity on what to do about Islam. Read more: The Problem of Islam and the Islamic State An atheist and an Anglican offer bold solutions. Authorities in Western countries who work so hard to prevent Radical Muslims from traveling to Syria and Iraq to wage jihad seem to have given insufficient attention to the possibility that those whom they have prevented from traveling may try to wage jihad at home. Now we see exactly that happening. PARIS (AFP) – Authorities in France have arrested a man with links to an Islamic State jihadist in Syria over a plot to attack military personnel at a major naval base, police and judicial sources said Tuesday. 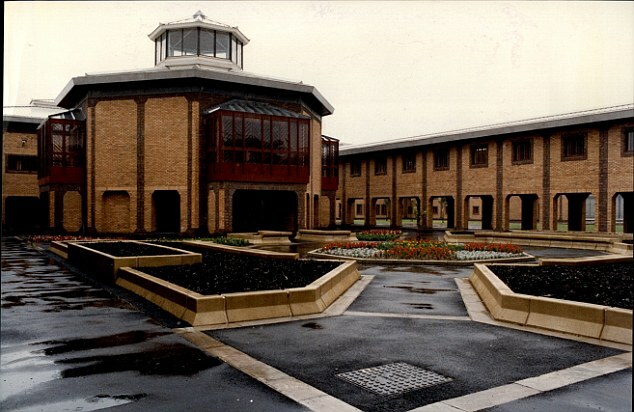 Non-Muslim inmates in several of Britain's category A prisons are being forced to pay a 'protection tax' to radical Muslim prisoners out of fear of facing violence. 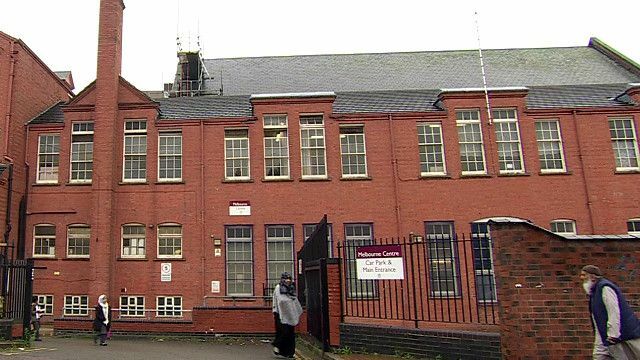 The 'tax', known as 'jizya', was found to be enforced by some Islamist extremist prisoners in four of Britain's largest prisons. The shocking findings were uncovered by a team of government investigators, appointed by justice secretary Michael Gove last August to establish the threat posed by Islamic extremists in prisons. Police complacency toward the kidnapping of Coptic Christians in Egypt has fostered a climate of impunity, according to a Christian persecution charity. The phenomenon of kidnapping Coptic Christians for ransom has spread in Minya province, the latest of which occurred last week. 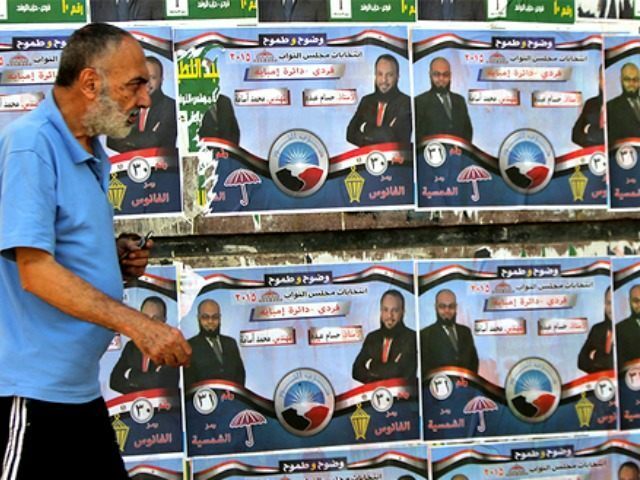 Egypt’s ultra-conservative Islamist Nour Party is receiving criticism after opting not to publish photos of female Coptic Christian candidates for the October 18-19 elections. Youness Makhioun, the head of the Nour Party, stated in October 2014 that the party would only allow women to run if they wear a hijab, or Islamic head covering. The party would also force women to use roses on banners instead of the female’s face because their interpretation of Sharia law “mandates that the faces of Muslim women should not be shown or featured.” It appears they are now extending that to Christian women as well. Policemen investigate the scene of a car bomb attack on the convoy of Egyptian public prosecutor Hisham Barakat near his house at Heliopolis district in Cairo, Egypt, in this June 29, 2015 file photo. CAIRO, As a special forces officer in the Egyptian Army, Hisham al-Ashmawy trained in the desert, learning camouflage and survival techniques and how to hunt the enemy in rough terrain. Now he has turned militant, and uses that training to another purpose: helping fellow jihadists fight Egypt’s government. 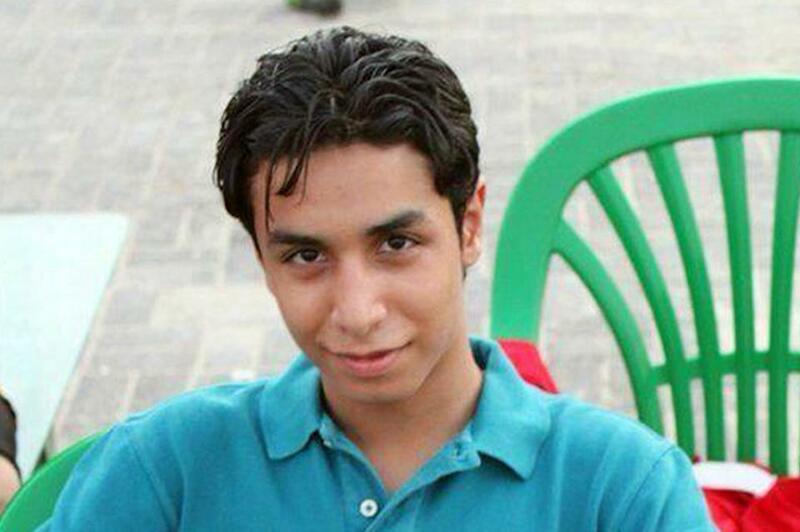 London (AFP) - The mother of a youth facing beheading for taking part in protests in Saudi Arabia has pleaded with US President Barack Obama to "rescue my son" in an interview published by the British daily the Guardian Thursday.The sentence against Ali al-Nimr, a Shiite Muslim who was only 17 when he was arrested in February 2012, has drawn international condemnation over his young age and allegations that he was tortured into making a confession.